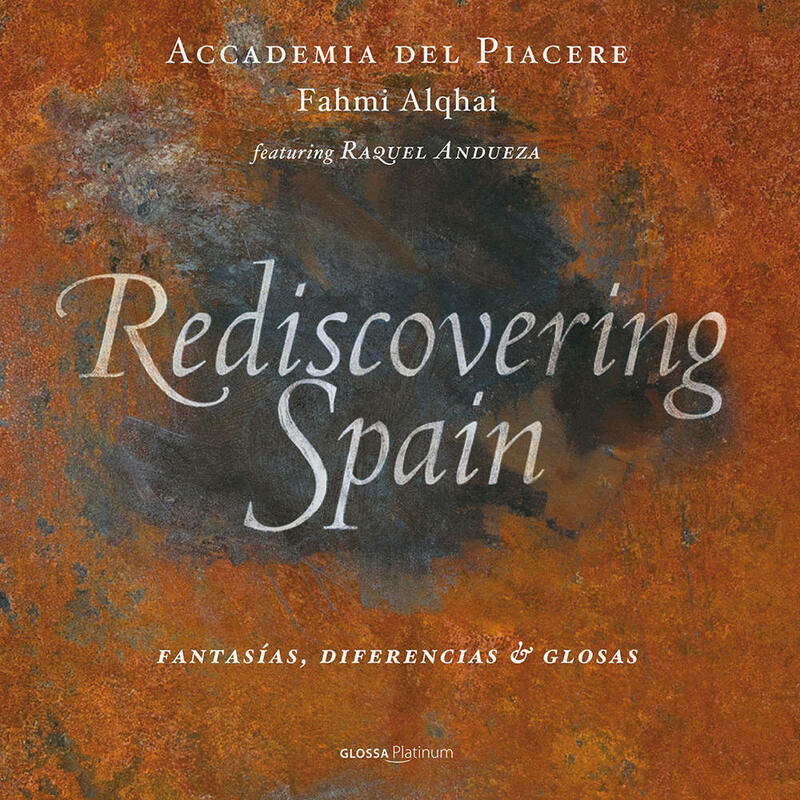 In his first recording for Glossa, Rediscovering Spain – fantasías, diferencias & glosas, the young Spanish viola da gamba player Fahmi Alqhai is aiming to go far beyond the customary “authentic” approach of interpretation (for him a notion which is becoming increasingly empty). Recorded in a studio in Sevilla over the course of many weeks, in spectacular sound and with attention to the finest of details, this album involves no less than 15 instrumentalists as well as the soprano Raquel Andueza, who features in three pieces. Rediscovering Spain is presenting a repertory known to one and all but in a completely different light, and with a freshness and an energy which will undoubtedly turn this release into a genuine landmark achievement.